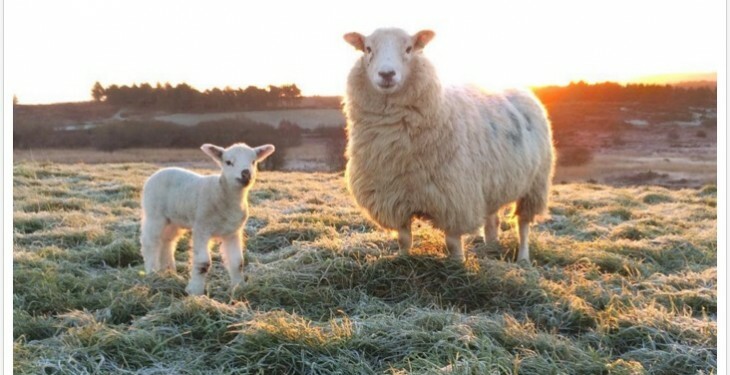 The 2016 lambing season has well and truly began with farmers across the country and the UK spending many hours of the day and night in the maternity shed. 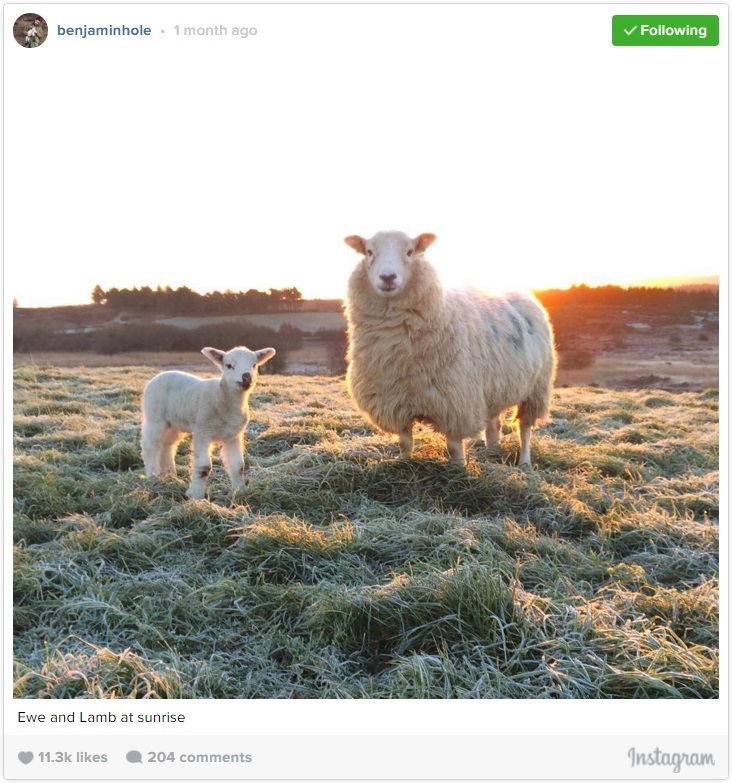 Farmers have taken to Twitter to show off their new arrivals, tagging the photos with #Lambing16. Noel Clancy’s lambing season kicked off this week, with the first delivery a set of triplets. Clancy is a sheep and suckler farmer based in Tipperary. Hannah Jackson, who farms in Cumbria in the UK, has been keeping her followers up-to-date with the new arrivals on her farm. She farms pedigree Hampshire Downs and has been kept busy so far. She’s no stranger to having to bottle feed lambs either! Kate Bevan, who farms in Wales, has been ‘crazy busy in the lambing shed’ of late. She’s hoping that they’ll slow down! Her sheep and lambs are even catching onto the selfie trend! Staying in the UK, Benjamin Hole, who farms in England and has one of the best farming Instagram accounts, also has some new arrivals on the farm.